Charles Ramsey discussed public safety concerns in Wilmington during a public City Council meeting Monday. 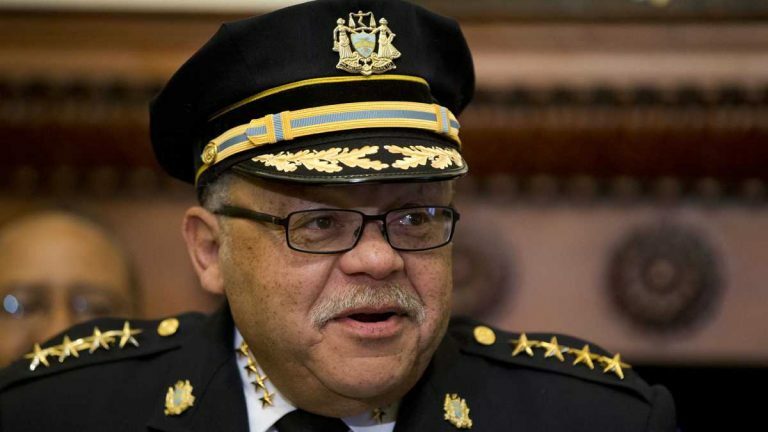 Former Philadelphia Police Commissioner Charles Ramsey said communication will be key when addressing public safety issues in Wilmington after attending a public meeting with Police Chief Bobby Cummings and City Council. Ramsey discussed his role in assisting the police department with its public safety strategy during the three-hour public safety accountability meeting in Wilmington. Mayor Dennis Williams, D-Wilmington, hired Ramsey as a consultant after he retired from the Philadelphia Police Department. 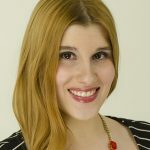 But council members remained skeptical as they expressed concerns about a lack of transparency from Williams and the police department, and say there needs to be more accountability to ensure goals are met. “I didn’t hear anything that was shocking—a lot of cities go through these periods where issues have to be worked out. And it’s a time of change,” Ramsey said after the meeting. He said he’s currently learning more about the city, talking to residents and police personnel so he can present a report of recommendations to Cummings based on his observations. An area of concern addressed at the meeting was community policing—something Ramsey said he believes is an important step toward crime reduction. Rather than having units dedicated to community policing, all officers will be trained in this area and will have a responsibility to know residents and community leaders in their sector. Several community members elected to speak at the podium, and a common theme was the lack of interaction between law enforcement and the community. Shaun “Hope” Bellamy of Hope’s Academy said there’s too much finger pointing among city government and not enough solutions. He said more needs to be done to understand city residents and the problems that lead to crime—such as homelessness, poverty and hunger. Other items discussed at the meeting include creating a system that measures success based on crime statistics, and creating a satisfaction survey as a way of receiving public feedback. Still, members of council say there’s a history of being left in the dark about public safety, and feel the current administration has not kept to all its promises. Although Ramsey said he won’t get involved in politics, information needs to be shared freely to achieve success.